Changing climatic conditions pose extra challenges for hydropower plant operators. As part of a National Research Programme called Energy Turnaround (NRP 70), researchers at WSL, MeteoSwiss and ETH Zurich have now developed a complex hydrological model that enables spatially detailed forecasts of persistent dry spells using real-time data. This allows reliable predictions of water scarcity over a period of up to three weeks. Massimiliano Zappa of WSL, who heads the project, explains the advantage of such forecasts: "With climate change, dry spells will become more frequent and intensive, and will last longer." Detecting these periods reliably is important for many reasons: long-range drought forecasts benefit agriculture and inland waterway transport; authorities could encourage people to conserve water at an early stage, or could save fish from rivers where water is low or too warm. This information is particularly useful for operators of reservoir power stations. "But up to now, forecasts have generally not been made over such long periods because of the high complexity and enormous amounts of data," says Zappa. Long-range forecasts of inflow and outflow in the catchment areas of hydropower stations can be combined with predictions of price developments on the energy market to optimise operation and profitability. Up to now, hydropower operators had to rely on simple statistics such as multi-year averages of precipitation and runoff. The new procedure, however, allows them to estimate the water availability of each day of the following month. "Reservoir power stations can generate up to 4 per cent higher earnings by making optimal use of available water on the basis of long-range forecasts. This is very important for the hydropower industry, which has come under pressure," says Frédéric Jordan, CEO of Hydrique Ingéniers, the industrial partner responsible for the economic calculations. 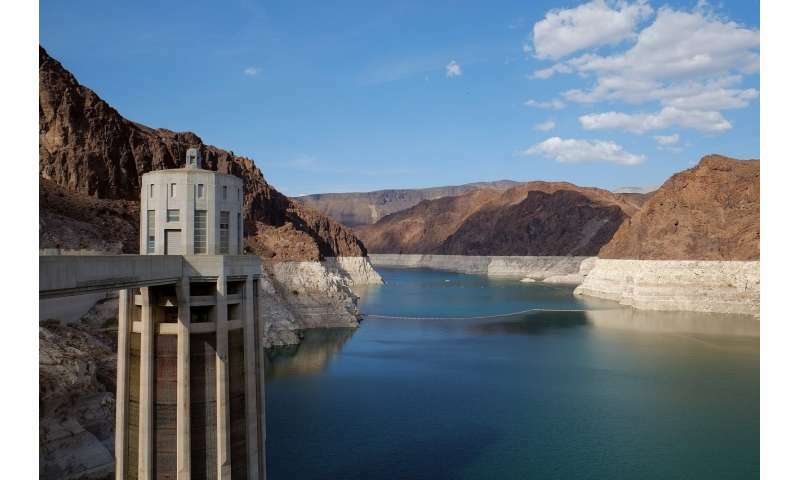 It is in society's interest that hydropower plants be able to predict the availability of water and convert the stored water into electricity when market demand is high. Only when hydropower plants can operate profitably even under changing climatic conditions will it be possible to finance modernisation and expansion, as envisaged by the Energy Strategy 2050, from their own resources.